What makes HMA the best place to learn to swim like a mermaid. Safety first. Your mermaid swim lesson begins with an educational safety briefing and land lesson. In the water, mermaids will be given swimming instruction and feedback. Although this is not a professional photoshoot Digital (web/social media version) photography is included for FREE in all lessons. 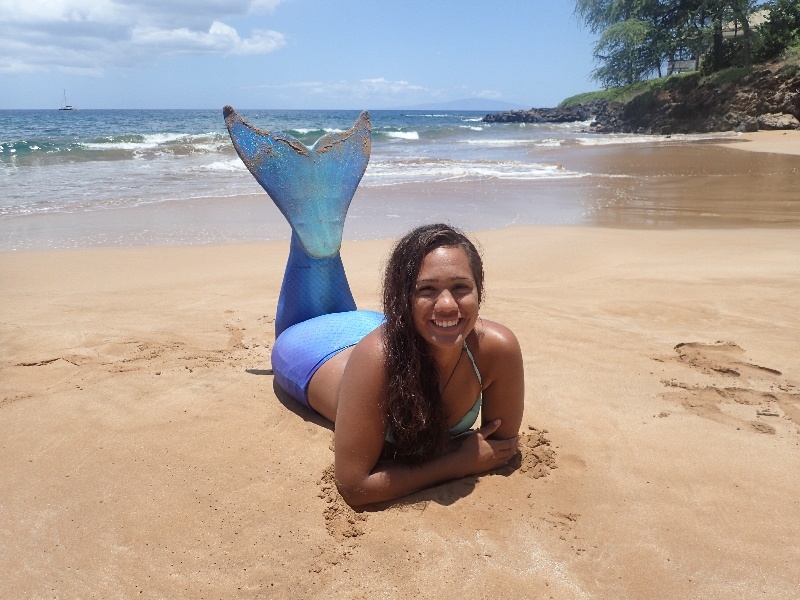 Your Mermaid Instructor will capture all the magic with a go pro for you! If you’re looking for a professional underwater Mermaid photoshoot let us know and we can recommend a professional underwater photographer for you. Mer-men can join in too this is not just for the keiki. Mermaid tales for women and men come in three sizes: 50-90 lbs, 90-150 lbs and 150-220 lbs. Mermaid swim lessons are fun for the entire family and with enough tails on hand, there is no group size we can’t handle (max 5 guests per instructor). We have various color tails to choose from. Pricing for one mermaid is $199. 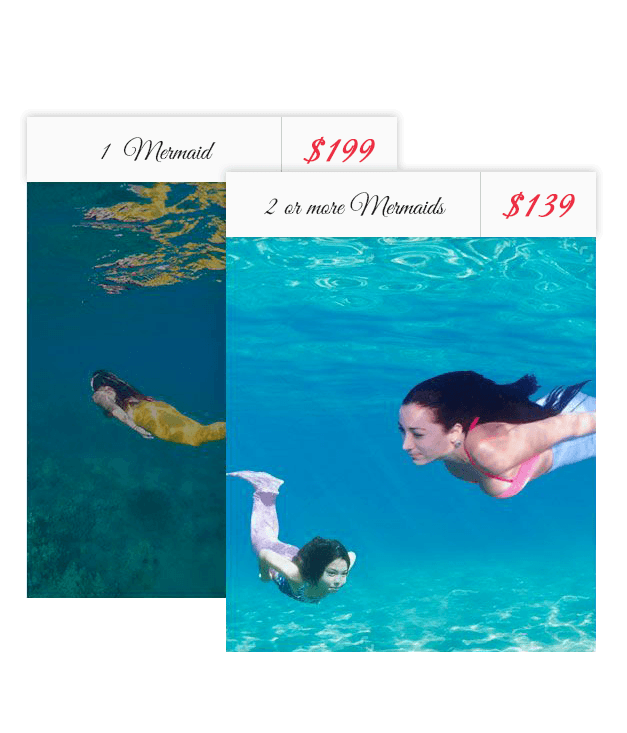 For two or more mermaids, pricing is $139 per mermaid. 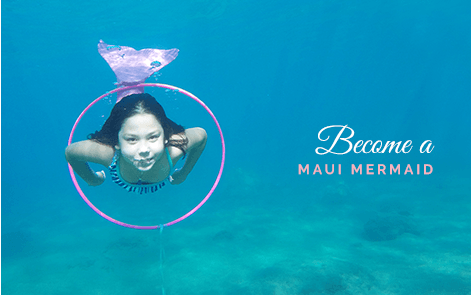 Have an aspiring mermaid who is not quite big enough for our mermaid tails? We also offer mermaid meet and greets. Our mermaid will swim up to the beach and meet your little one. Just like the swimming lessons, our mermaid will share mermaid stories about the myth and mysteries of mermaids across the world, from sailors’ tales to mermaid names. Call us to book this special encounter. 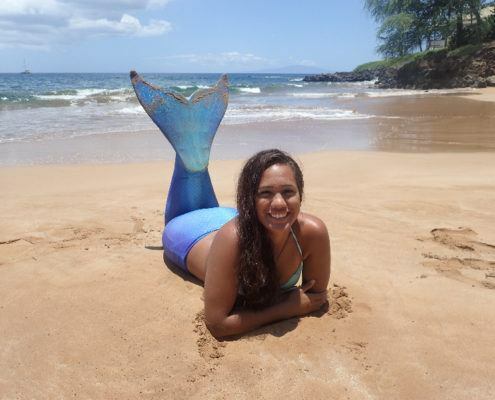 We took our daughter to Hawaii Mermaid adventures because we were looking for something unique and memorable for her while in Maui. I just have to say that it was such an amazing experience!!! Everything was just perfect! Our little mermaid is already asking to go again next year. 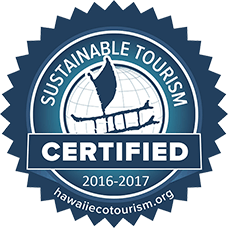 I really can’t say enough about it and how great and knowledgeable the staff are.